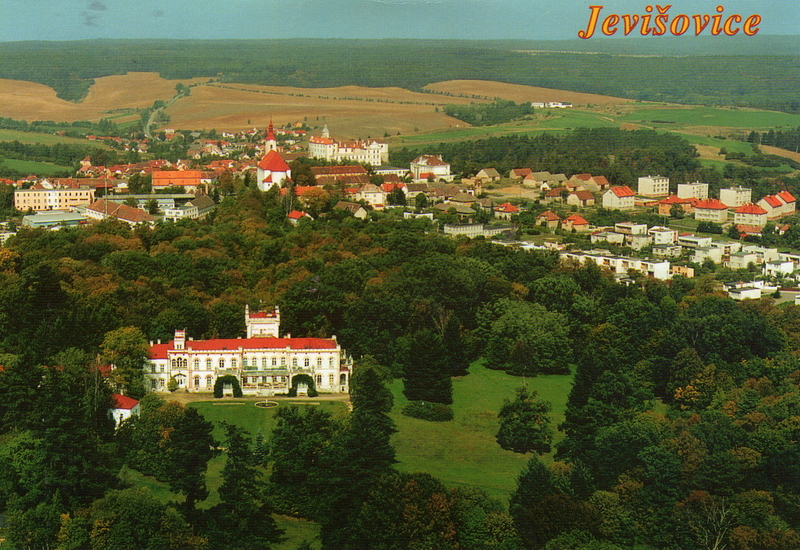 Jevišovice is a small town in Moravia. Moravia, along with Bohemia, is one of two regions that comprise the Czech Republic. It was founded before 1289 A.D. Approximately 1100 people live there today. The picture below is taken from a postcard. Frank, Senior left Jevišovice in 1892 with his wife and children, including infant Frank, Jr. who was born there only months earlier.